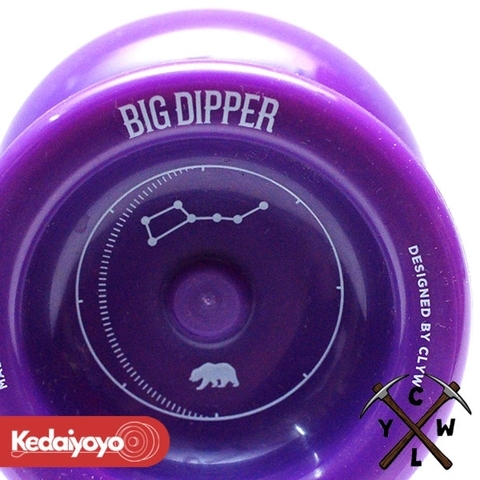 The very first polycarbonate model from the Caribou Lodge Yo-Yo Works will be the latest BIG DIPPER! 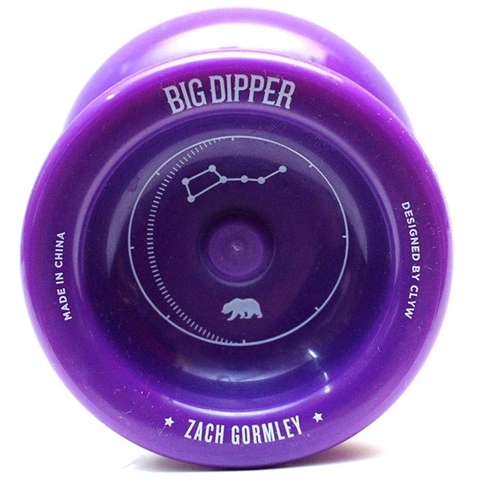 Big Dipper is the latest signature series by 2015 World YoYo Champion Zach Gormley!!! 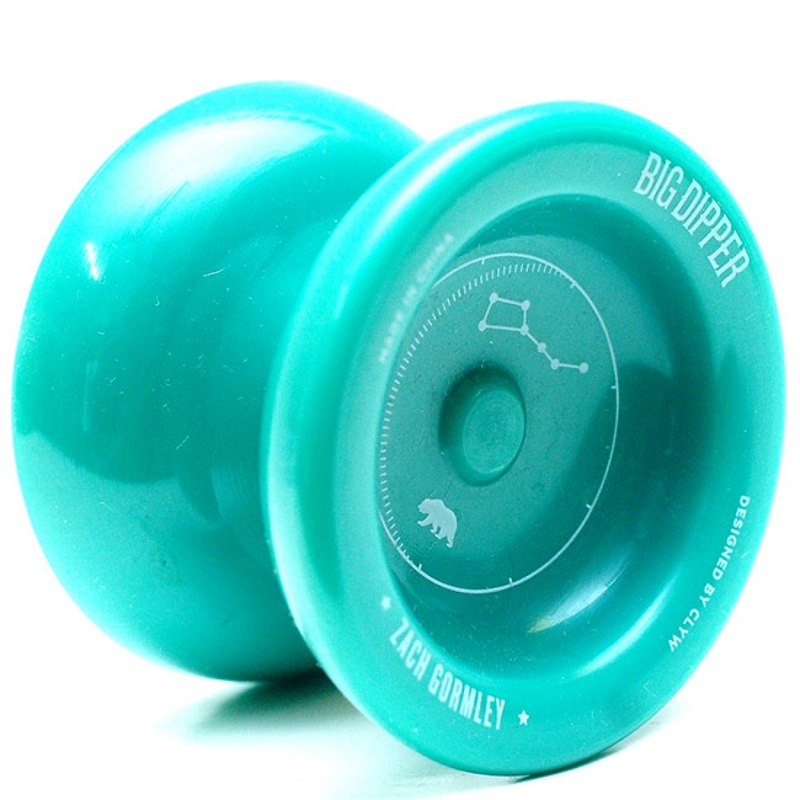 !The Big Dipper is a high quality competition yoyo at a very affordable price. The weight distribution is tremendously good, providing the best a plastic yo-yo can do!The speed and stability of this yo-yo is flawless, having said CLYW always produce GOOD and QUALITY Yo-Yos. Available in Emerald, Grape, and Milkshake, the Big Dipper is the next yo-yo everyone must have!